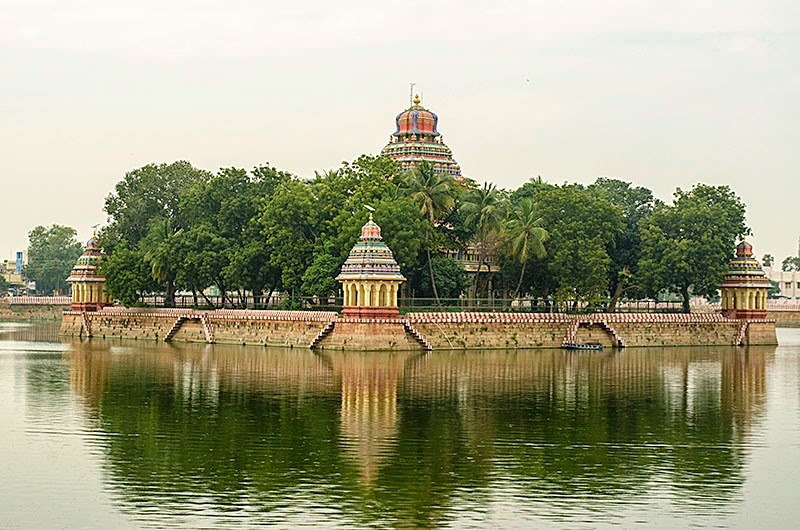 This place is one of the arupadai veedu (6 abodes) of Lord Muruga. 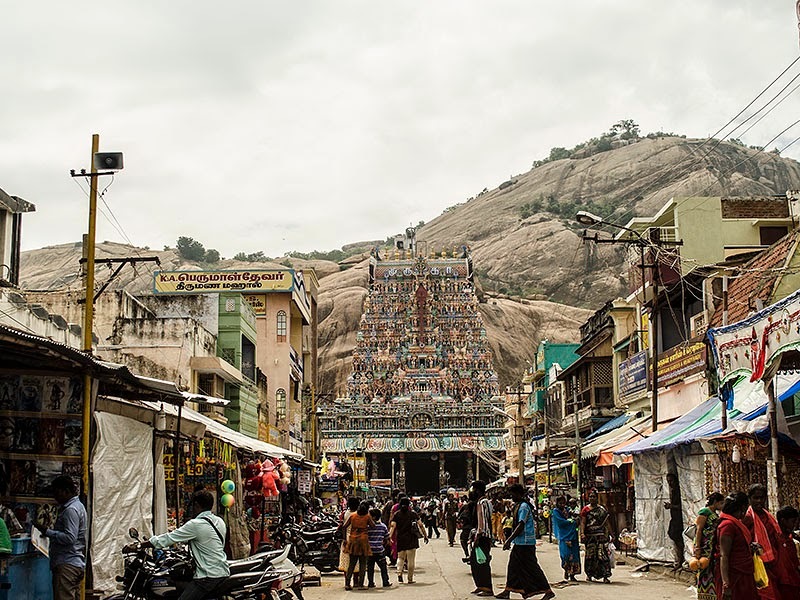 "Thiruparankunrathil nee sirithaal Muruga Thiruthani malai meedu ethirollikum" (Lord Muruga, your laughter in Thiruparankundram will be echoed on the hills of Thiruthani). A wonderful lyrics and song from the Tamil movie Kandhan Karunai. 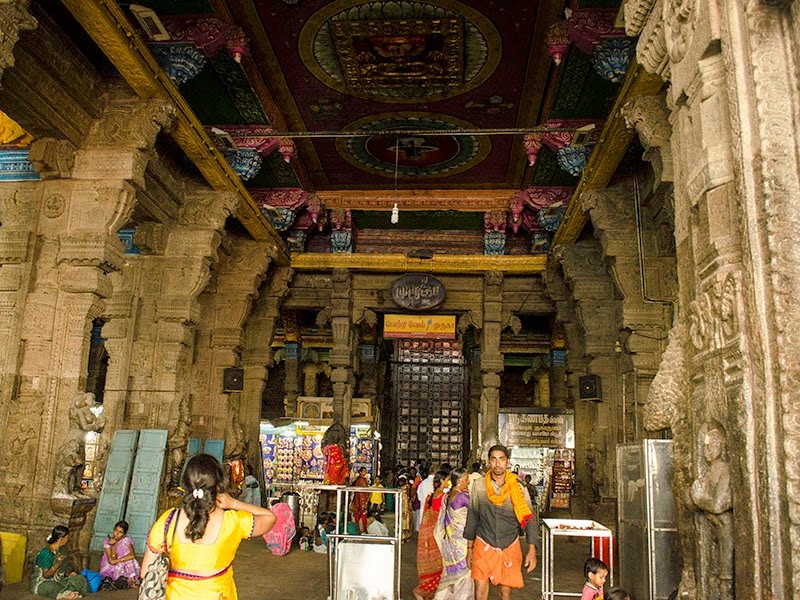 Do you know where Lord Muruga married Deivanai? It is at this Tiruparankundram. 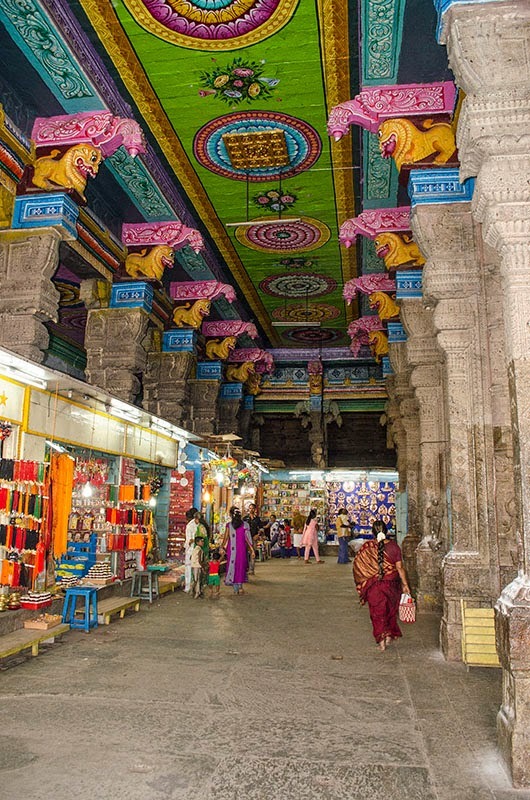 Lord Muruga along with his consorts Deivanai and Valli, Lord Ganesha, Lord Vishnu and Goddess Parvati are gracing the devotees. They all are beautifully carved out of the rock on the hill. 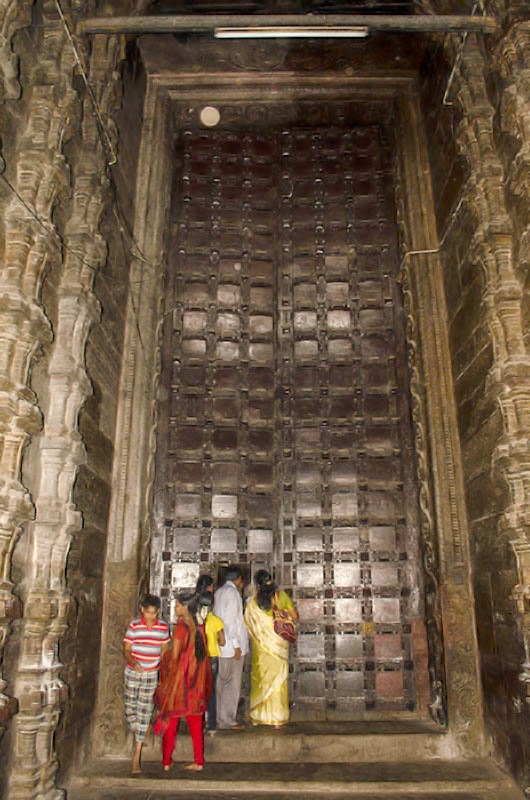 People who wants to have a closer darshan of the deity can go for special ticket. 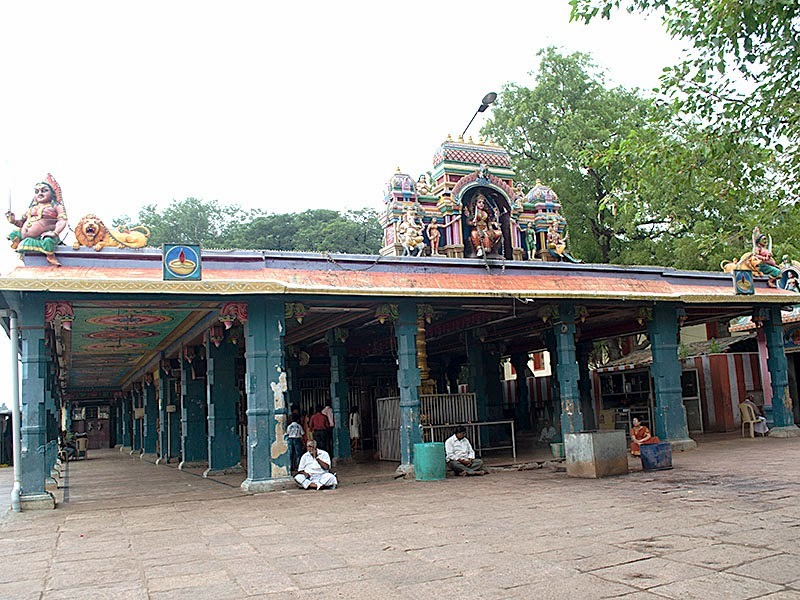 Vandiyoor Mariamman Temple & Teppakulam: Main deity Goddess Mariamman. When we went there was not many people around. So, we could have peaceful darshan. 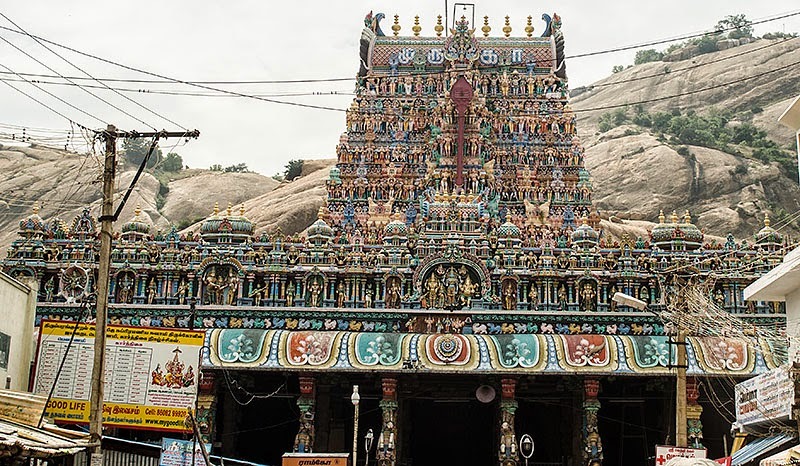 The other deity is Goddess Pechiamman. 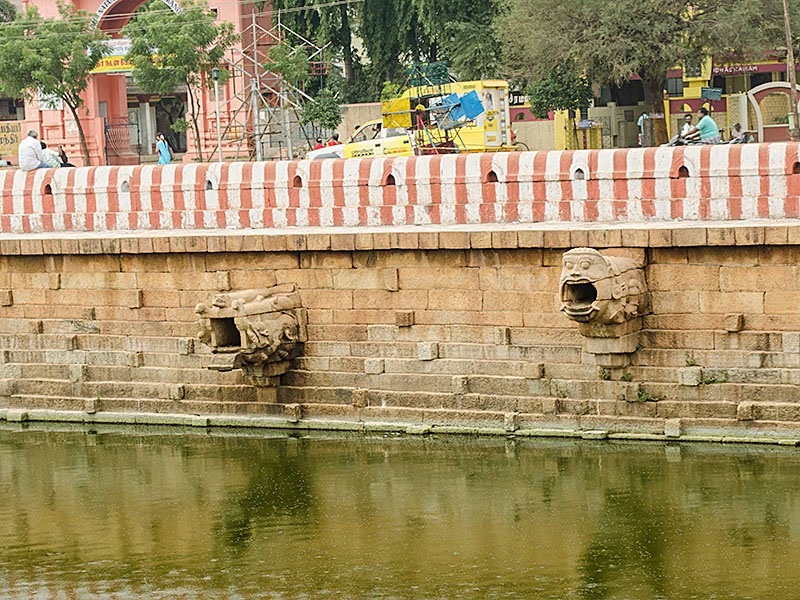 Opposite to this temple lies Vandiyoor Teppakulam. Teppakulam is nothing but temple pond. 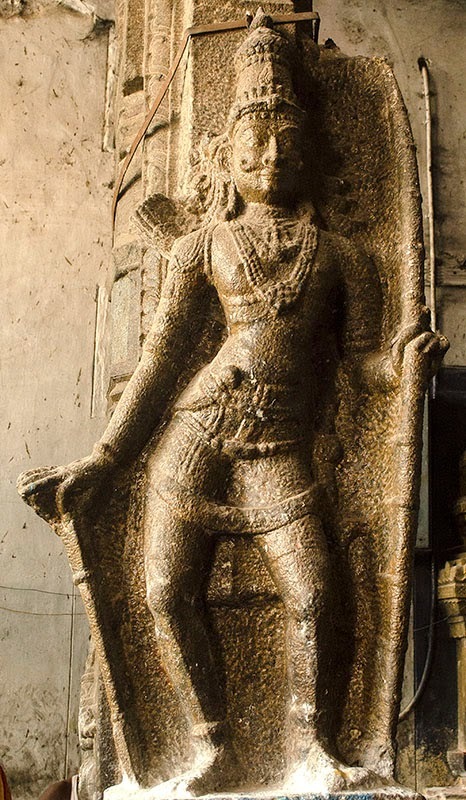 This is one of the symbol of Madurai. 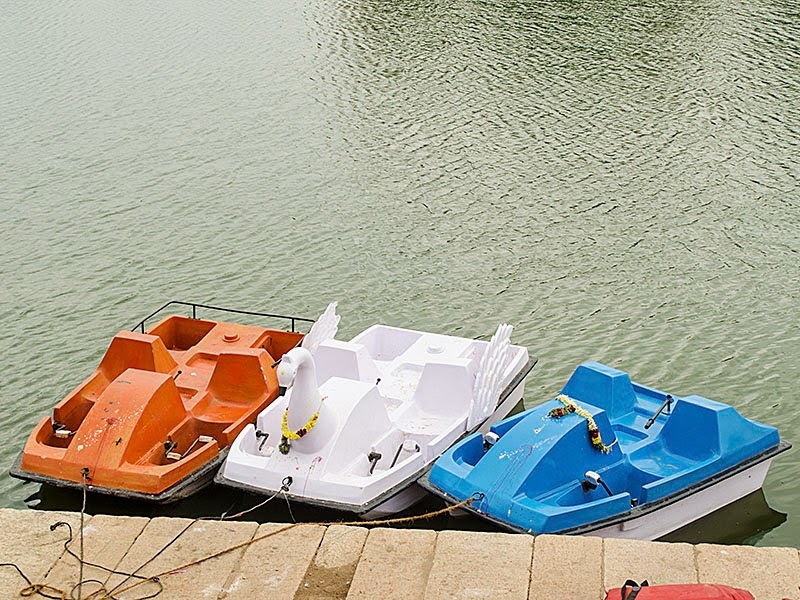 There are motor boat and pedal boat rides available for public. Price is affordable. Float festival is celebrated in Thaipusam and this place will be illuminated by light. Lovely pictures. I loved the 1000 pillar hall in Madhurai. Found it amazing. And of course, the temple is mesmerizing too.